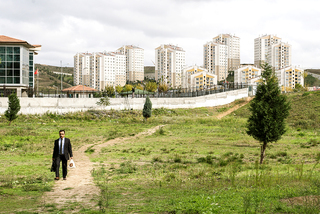 Many people from the Anatolian countryside immigrate to Istanbul as it is the financial and economic center of Turkey. 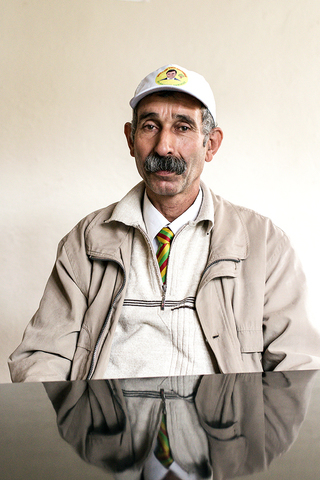 They try to seek work there and as a result the city´s population rises enormously. 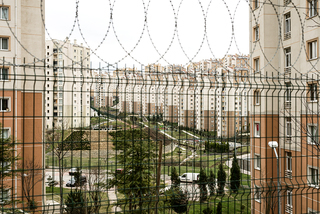 Thats why many big residential areas are constructed by the Turkish government to create more living space. 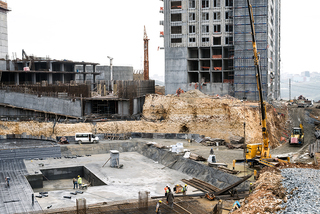 Furthermore the construction industry is an important economic factor for the country. Until 2023 Turkey wants to be among the top ten of the economically advanced countries worldwide. 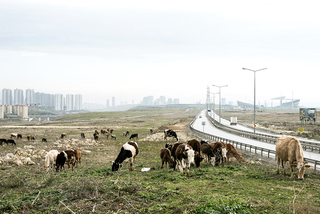 For that goal it pursues also so called mega-projects like the third airport of Istanbul or a second Bosphorus. 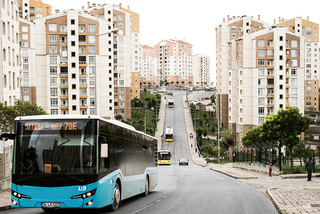 Most of the residential projects are conducted by TOKI, Turkey´s apartement building authority, which plans satellite suburbs like Kayasehir. These neighborhoods are charaterized by standardized architecture which you can find today in mega cities across the globe. 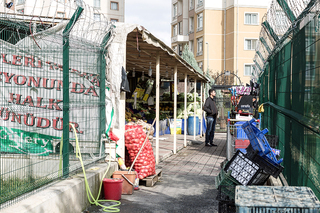 Here you won´t find Istanbul´s typical vibrant cityscapes because the daily routines and life takes place behind fences of the gated communities. 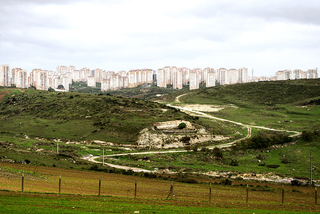 Bayramtepe is a neighboring area of Kayasehir and it stands in great cotrast with it. 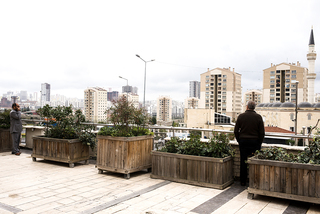 The majority of inhabitants are Kurds who emigrated to this place during the 90´s to work in the nearby industrial areas. 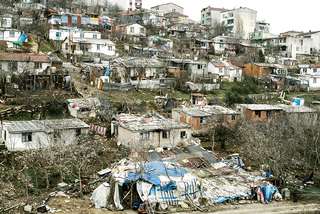 They used to built their informal settlements by themselves. 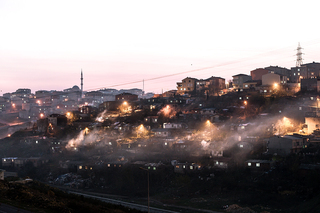 Places like this are called "Gecekondu" in Turkish language which means "constructed during night". 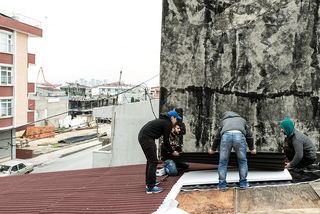 Even today some of the people build or extend their homes but usually without legal permissions. Thats why the municipality sometimes comes to knock down their constructions. 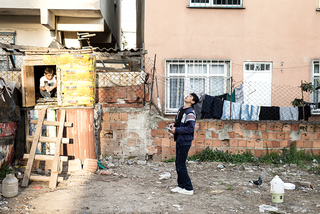 It is unclear how long the people of Bayramtepe can stay in their houses. 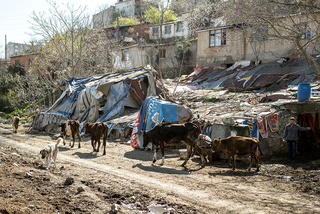 As the city is growing permanently they might be forced to leave their houses and can´t do anything about that because they dont possess the land legaly.